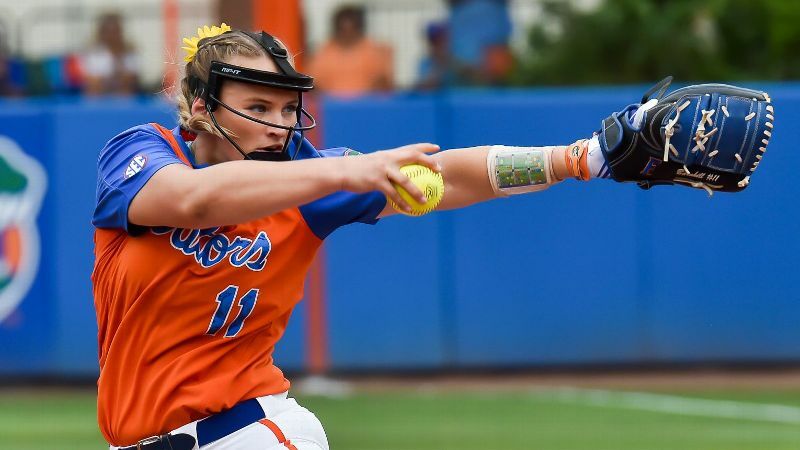 Florida pitcher Kelly Barnhill was the top pick in the National Fast Pitch draft on Monday, chosen No. 1 by the Chicago Bandits. 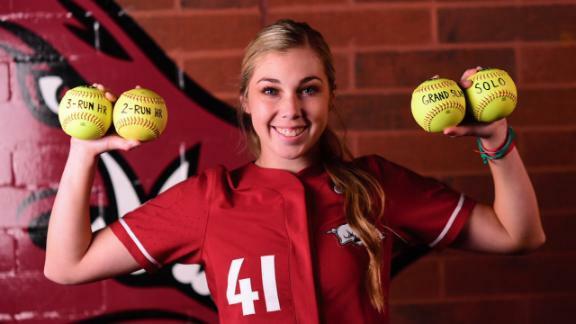 Kelly Barnhill, one of college softball's most dominant pitchers, was drafted No. 1 overall by the Chicago Bandits on Monday in the 2019 National Pro Fastpitch draft. Barnhill is 24-6 this season for the University of Florida. She holds school records for ERA (0.92), opponent batting average (.124) and strikeouts per seven innings (11.52). Barnhill was not the only Gators player selected in the first round. Outfielder and first baseman Amanda Lorenz was selected second overall by the USSSA Pride. Lorenz boasts a .416 batting average and 33 RBIs. She has hit nine home runs this season and has a team-best .720 slugging percentage. 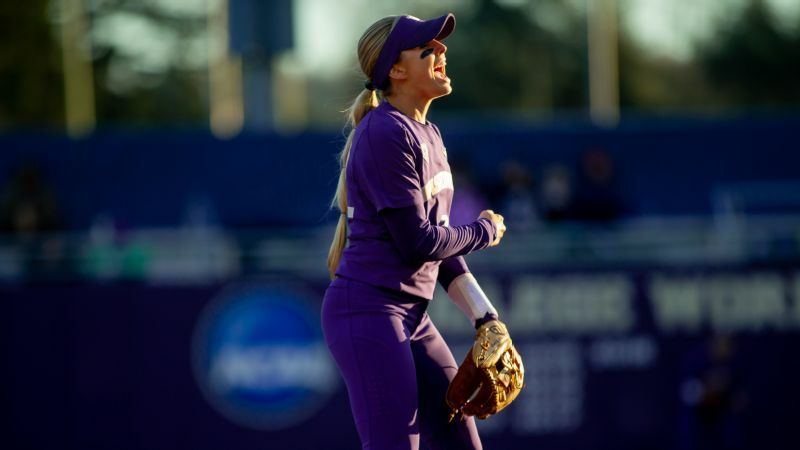 Oklahoma infielder Sydney Romero, Georgia shortstop Alyssa DiCarlo and LSU third baseman Amanda Sanchez rounded out the first-round selections. 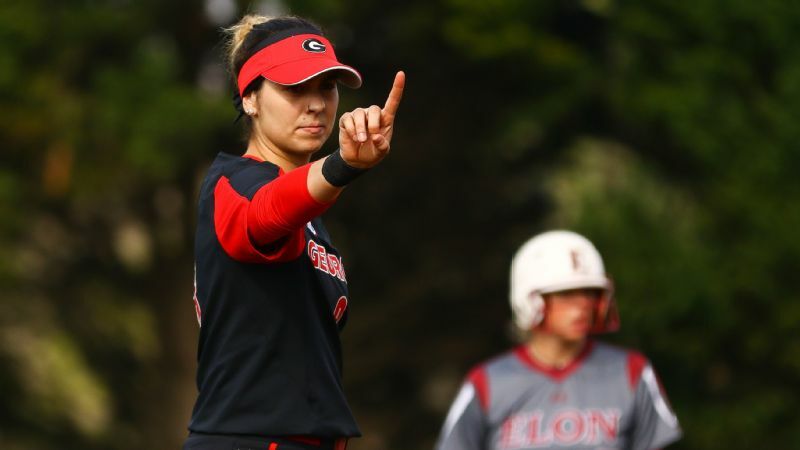 Vote: Which NCAA softball player should go first in the NPF draft?